Singer and pianist KERRY HART BIENEMAN pays tribute to the work of musical giant Judy Garland in a concert titled C’MON GET HAPPY on May 12th and 13th at Sunset Playhouse in Elm Grove. Often described as one of the world’s greatest performers, Garland was an international star who won multiple awards for her work in film, television, and recording. 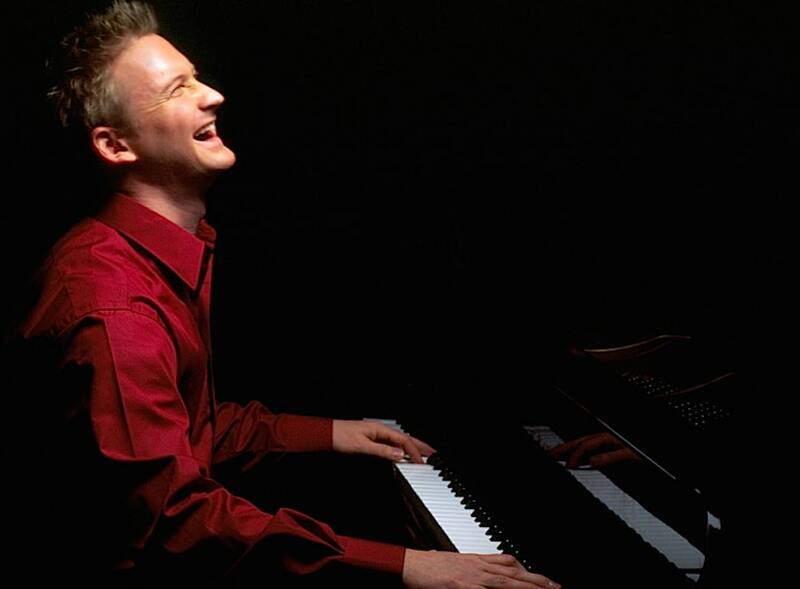 C’MON GET HAPPY will showcase many of the singer’s most famous and beloved musical triumphs. 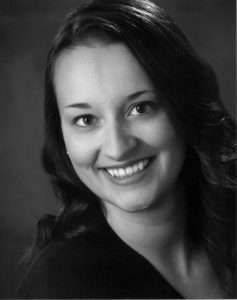 A favorite of Sunset audiences, Kerry Hart Bieneman is an accomplished performer who currently serves as Music Director for the theater’s popular Musical MainStage Concert Series and has been featured in several of its SideNotes Cabarets. With a Master’s Degree in Vocal Performance from Northwestern University, she recently worked with Skylight Music Theatre as music director for its critically-acclaimed production of TALES OF HOFFMANN. Joining Bieneman on the Furlan Auditorium stage will be internationally-celebrated singer-songwriter and pianist JOHNNY RODGERS. Rodgers’ many credits include worldwide tours for the U.S. Department of State, as well as performance awards from numerous theaters and cabarets across the country. 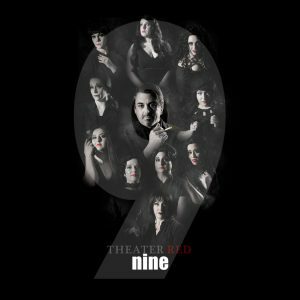 He also adds a personal element to the show, having spent 18 years as Music Director and singer for Garland’s daughter, Liza Minnelli. Mother’s Day weekend performances of C’MON GET HAPPY: A JUDY GARLAND TRIBUTE are May 12th at 7:30 p.m. and May 13th at 2:00 p.m. Tickets may be purchased by visiting sunsetplayhouse.com or calling the box office at 262-782-4430. Sunset Playhouse has joined #GivingTuesday, a global day of giving that harnesses the collective power of individuals, communities and organizations to encourage philanthropy and to celebrate generosity worldwide. Occurring this year on November 29, #GivingTuesday is held annually on the Tuesday after Thanksgiving (in the U.S.) and the widely recognized shopping events Black Friday and Cyber Monday to kick-off the holiday giving season and inspire people to collaborate in improving their local communities and to give back in impactful ways to the charities and causes they support. 92Y ÔêÆ a cultural center in New York City that, since 1874, has been bringing people together around its core values of community service and giving back ÔêÆ conceptualized #GivingTuesday as a new way of linking individuals and causes to strengthen communities and encourage giving. In 2015, the fourth year of the movement, #GivingTuesday brought together over 45,000 partners in 71 countries and helped raise nearly $117 Million online in the US alone. 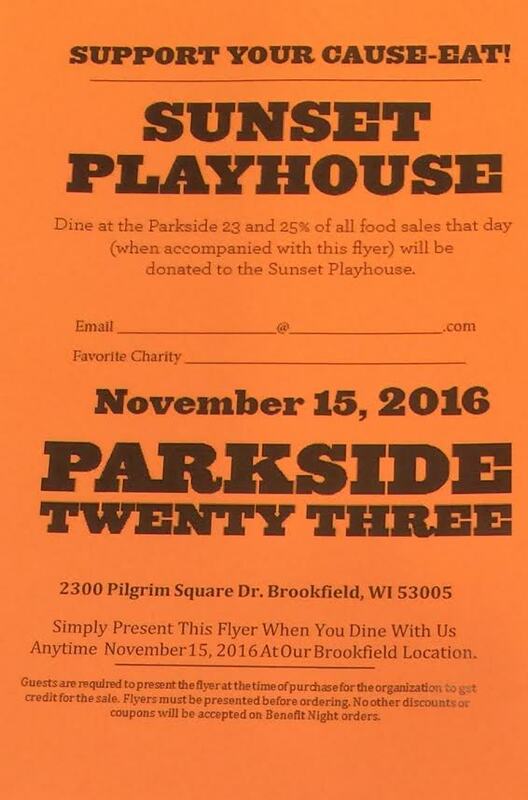 Sunset Playhouse will be having a fundraiser on November 15th at one of Brookfield’s best restaurants: ParkSide 23. 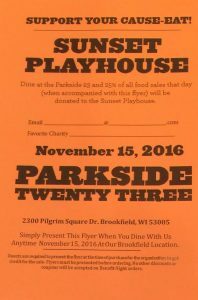 Please join us and enjoy lunch or dinner at ParkSide 23 and 25% of your food purchase will be donated back to Sunset Playhouse. This is a great way for you to enjoy a wonderful meal and contribute to the playhouse. Click here to view ParkSide 23’s menu. ParkSide 23 serves food from 11AM – 9PM We hope you will join us at this event. Will Durst returns to Sunset Playhouse for two shows after sell-outs last year! You don’t have to be a baby boomer to enjoy five-time Emmy nominee Will Durst’s new one-man show, ‘BoomeRaging: From LSD to OMG.’ In fact, from the looks of the audiences Durst has been attracting in the long-running show this year in San Francisco, everyone loves to laugh at boomers, even young folk! A Midwestern baby boomer with a media-induced identity crisis, WILL DURST, according to the New York Times is “quite possibly the best political satirist working in the country today.” This equal opportunity offender is exceptionally adept at swatting both partisan and political pinatas upside their heads. Reigning as C-SPAN’s favorite comic (8 appearances) Durst is a 5-time Emmy nominee and recipient of 7 consecutive nominations for the American Comedy Awards Stand Up of the Year. He is the first comic invited to perform at Harvard’s Kennedy School of Government and the first American to be nominated for the prestigious Perrier Award at the Edinburgh Fringe Festival for the show “Myth America.” He has racked up more than 400 television appearances in 14 different countries while slinging jokes around the globe in his one man crusade to make people laugh out loud on purpose against their will. Will Durst promises to “reveal the meaning of life by the end of the show.” Boomeraging is indeed a wonderfully uplifting show so grab your hearing aids and canes and see for yourself. Sunset will be holding a fundraiser at ParkSide 23, 2300 Pilgrim Square Drive, Brookfield, on Tuesday, November 10th. If you eat lunch or dinner at ParkSide 23 on that day and give your server the flyer below, 25% of the cost of you meal will go to Sunset Playhouse. ParkSide 23 is a wonderful restaurant with a large variety of wholesome, home grown food. You will find may choices that you will enjoy. Their phone number is: 262-784-7275. Note: They only take reservations for parties of 10 or more. ParkSide 23 is located on the North East corner of North Avenue and Pilgrim Road. So why not have a great lunch or dinner and support Sunset Playhouse. Hope to see you on November 10th! You may also pick up the required flyer at Sunset’s box office on or before November 10th if desired. It was with great anticipation that I went to a recent rummage sale at a very well-known theater here in the Milwaukee area. The chance to go backstage and see what sorts of costume and props treasures were available was so exciting that I planned my weekend around the sale. The chance of a lifetime, I figured. The long line of people waiting to get into the sale only heightened my excitement. This was going to be good! To my disappointment, however, the items with which the theater chose to part were less than breathtaking. One sad rack of costumes, several tables of mostly useless props…how utterly disappointing. I would have gotten a great deal more satisfaction out of staying home and mowing the lawn. While it would be amazing to have the resources (and budget) available to constantly buy new things, designers do their best to re-purpose as much as possible. I suppose that even larger theaters are under budget constraints and hold tightly to much of what they own, so it should have not come as a surprise that the pickings at the rummage sale were slim. But it never fails that every show will require the acquisition of at least a few new costumes or props, and every theater has a limited amount of storage space to hold all the many, many pieces it owns. Volunteers here at Sunset all have the privilege of getting a backstage tour, where they can see just how crammed full of treasures our own storage areas tend to be. Between the small and large props storage areas, the costume loft, the costume shop and all sorts of nooks and crannies where things are kept, we are constantly looking for creative ways to organize and store the great trove of pieces we own. Our closets are bursting at the seams and it’s getting tough to figure out where to store anything new. So, with that in mind, we are starting to get ready to host our own rummage sale sometime this summer. It’s time to clean out our stock of “stuff”….and we are betting on the fact that you are going to find some great treasures when we do. Not just one sad rack of costumes and a couple of tables of props, but all sorts of things that we simply can’t keep. We can’t say just yet what will be available, but we can promise that you will have a good time searching through our treasures and will hopefully find a piece or two that belongs at your house. Perhaps it’s a costume you recognize from a show you’ve seen, or a prop for which you can find a brand new use….maybe even some furniture that your college-bound kids could use in their new apartments. Won’t it be fun to say that you own a little piece of Sunset? No matter what, we hope to guarantee that it will certainly be more fun than mowing your lawn! 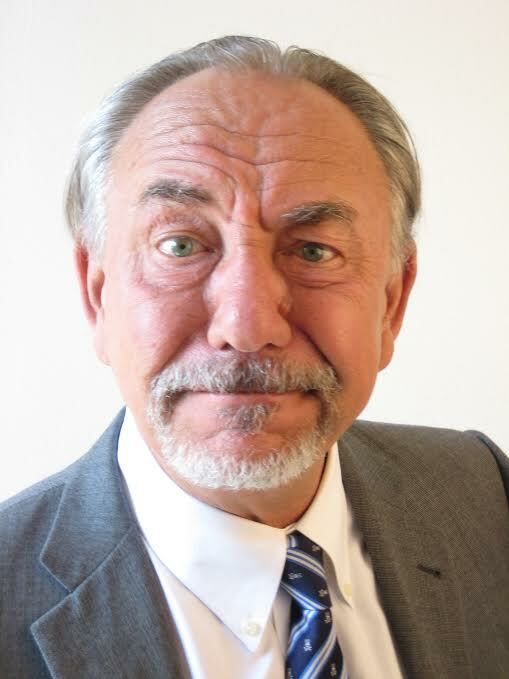 Sunset Playhouse of Elm Grove – the gold standard of Community Theater providing Quality Theater & Educational Programs at affordable prices for more than 50 years is proud to present Will Durst in BOOMERAGING ON March 20th at 8:00PM & 21st at 3:00PM & 8:00PM. 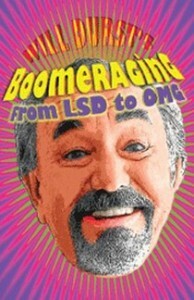 You don’t have to be a baby boomer to enjoy five-time Emmy nominee Will Durst’s new one-man comic show, ‘BoomeRaging: From LSD to OMG.’ In fact, from the looks of the audiences Durst has been attracting in the long-running show this year in San Francisco, everyone loves to laugh at boomers, even young folk! A Midwestern baby boomer with a media-induced identity crisis, WILL DURST, according to the New York Times is “quite possibly the best political satirist working in the country today.” This equal opportunity offender is exceptionally adept at swatting both partisan & political piñatas upside their heads. Reigning as C-SPAN’s favorite comic – 8 appearances, Durst is a 5-time Emmy nominee & recipient of 7 consecutive nominations for the American Comedy Awards Stand Up of the Year. He has racked up more than 400 television appearances in 14 different countries while slinging jokes around the globe in his one man crusade to make people laugh out loud on purpose against their will. 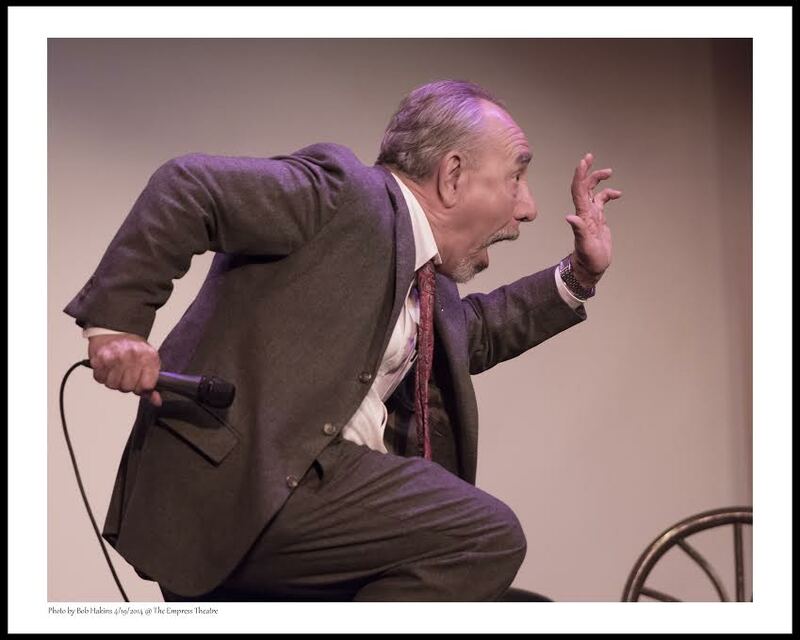 Will Durst promises to “reveal the meaning of life by the end of the show.” Boomeraging is indeed a wonderfully uplifting show so grab your hearing aids & canes & see for yourself. You won’t be able to stop laughing. For tickets call the Sunset Playhouse box office at 262-782-4430 or order online at www.sunsetplayhouse.com. Will Durst, will perform his comedy show BOOMERAGING at Sunset on March 20th at 8:00PM and 21st at 3:00PM & 8:00PM. You don’t have to be a baby boomer to enjoy five-time Emmy nominee Will Durst’s new one-man comic show, “BoomeRaging: From LSD to OMG.” In fact, from the looks of the audiences Durst has been attracting in the long-running show this year in San Francisco, everyone loves to laugh at boomers, even young folk! Reigning as C-SPAN’s favorite comic (8 appearances) Durst is a 5-time Emmy nominee and recipient of 7 consecutive nominations for the American Comedy Awards Stand Up of the Year. He is the first comic invited to perform at Harvard’s Kennedy School of Government and the first American to be nominated for the prestigious Perrier Award at the Edinburgh Fringe Festival for the show “Myth America.” He has racked up more than 400 television appearances in 14 different countries while slinging jokes areound the globe in his one man crusade to make people laugh out loud on purpose against their will. Will Durst promises to “reveal the meaning of life by the end of the show.” Boomeraging is indeed a wonderfully uplifting show so grab your hearing aids and canes and see for yourself. You won’t be able to stop laughing. Click here to purchase tickets or call our box office at 262-782-4430.